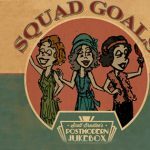 Many of you have been following the ascent of Morgan James’ career since her very first appearance on the Postmodern Jukebox cover of “Maps” became a definitive PMJ vocal masterclass (the vocals at 2:55 in particular). Since then, she spent a year touring the world with us and then launched a successful tour of her original music, picking up hundreds of thousands of fans of her phenomenal voice along the way (and scoring an invite to sing at some very high profile televised events). 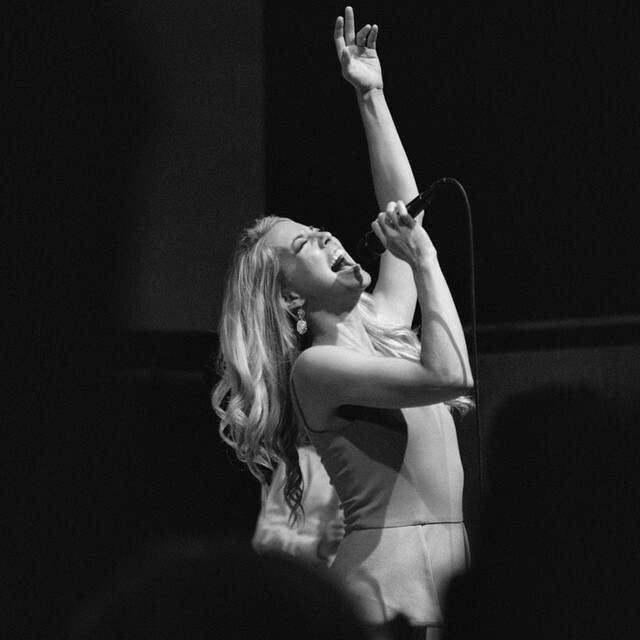 However, she always makes time to visit PMJ for videos and occasional tour appearances, and delivers a masterpiece of a vocal time after time. Her work on our remake of Aerosmith’s “Dream On” is a vocal tour de force, showcasing her masterful phrasing, power, and range. The string section of Artyom Manukyan, Desiree Hazley, and Lauren Baba once again bring a warmth and sophistication to the arrangement; I enjoyed working with them so much on our “Black Hole Sun” video featuring Haley Reinhart that I wrote this arrangement with them in mind. We’re bringing the magic of PMJ all over the world…. See our list of tour dates & get tix here.